Heating when you need it. Cooling when you want it. 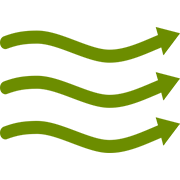 Shafer's HVAC, Inc. is a family owned and operated business started by Mike Shafer in 1973. 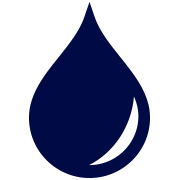 We serve thousands of families and businesses in the region, including Allegheny, Armstrong, Butler, Indiana, and Westmoreland counties with promptness, integrity, and reliability. 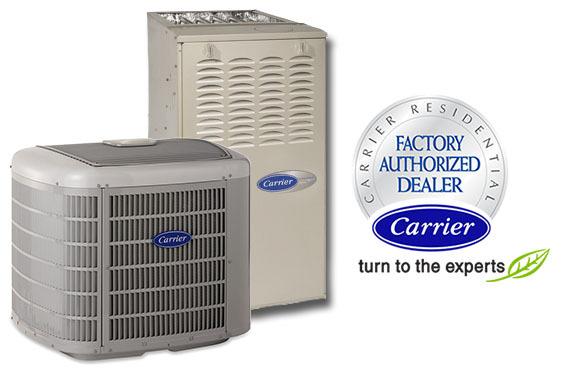 We service all major brands of furnaces, air conditioners, and hot water tank systems. 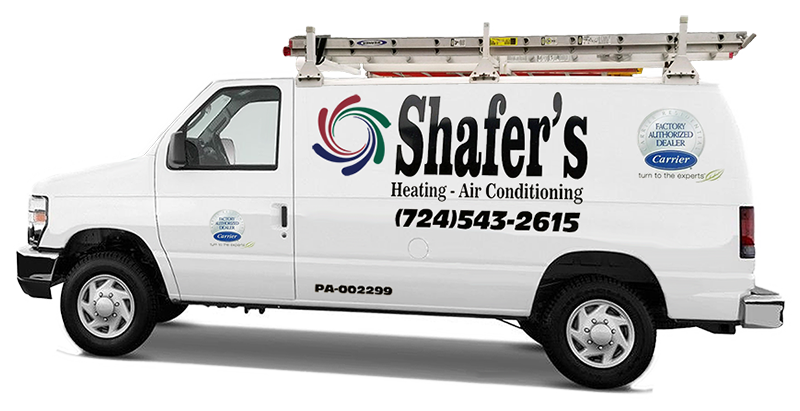 Shafer's HVAC is here to assist with all of your heating & cooling needs, contact us today! 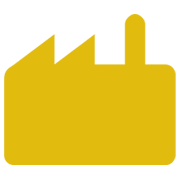 We pride ourselves on customer service and our ability to deliver quality goods and services. 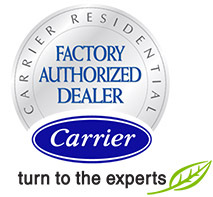 To help you better, we are proud to be a Carrier factory authorized dealer, servicing all major brands of furnaces, air conditioners and hot water tank systems to their original manufacturer standards. Your employees were very professional, respectful of my home, knowledgeable in their field, took pride in their work, and represented your company at a very high level. I hope you will thank them for me and let them know how much I appreciated their work. Thank you so much for being so accommodating in coming to disconnect and then reconnect our AC unit. You are always a pleasure to deal with! Thanks again! Thank you for my furnace, installation, and for sealing from the cold! The three gentlemen that did the work were very professional and took the time to explain the workings of the furnace and thermostat. When they were finished everything was clean and neat. Please extend my thank you to them. Thank you so much for always being so professional and helping with all of my issues with my HVAC, very much appreciated! The furnace installation went very smoothly and both employees were polite and very professional. Excellent, very good at what they do. They were very polite and very nice. They are a keeper! They were very knowledgable and personable! I would say they went above and beyond fixing my old heater. 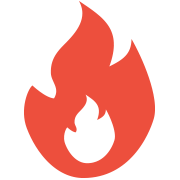 We not only repair systems, but we also provide parts and complete systems from the brand names you trust!